The companies involved are: All3Media, Endemol, FremantleMedia, Hat Trick, Keo Films, Shed Media, Shine Group, Tiger Aspect Productions, Tigerlily Productions, and Zodiak Media. ?Talking to people at Hat Trick, I know it?s a really enviable scheme, to just get that grounding for six months. It?s an unprecedented opportunity to learn.? Read more about Sophie’s story. ?Successful shows must reflect the community, and indies have long-recognised the importance of diversity. However, we wanted to make sure we were doing more than just talking about it. Through the Indie Diversity Scheme we have achieved real results, with people who might not have otherwise had the opportunity, now working in the sector.? ?Keo Films takes diversity extremely seriously, both in our team and our on-screen output. 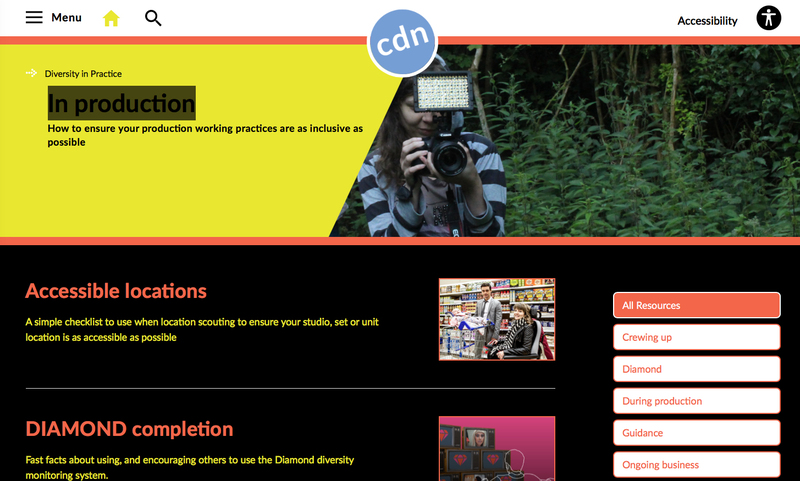 We are keen to encourage people from as many varied backgrounds as possible to enter a career in television and we felt that the Indie Diversity Scheme offered a well-structured and well-supported means to achieve that for people who may not otherwise have had the opportunity or avenues to get into the industry.? Bella Lambourne, Endemol?s Global Head of Human Resources, said the scheme had given her company access to diverse new talent. ?The chance to collaborate with Pact and the other indies was an opportunity we would never miss. By working together, the breadth and scale of the training we have been able to offer has been taken to a new level. The young talent involved with this scheme are being given the tools to achieve their maximum potential, fast.? 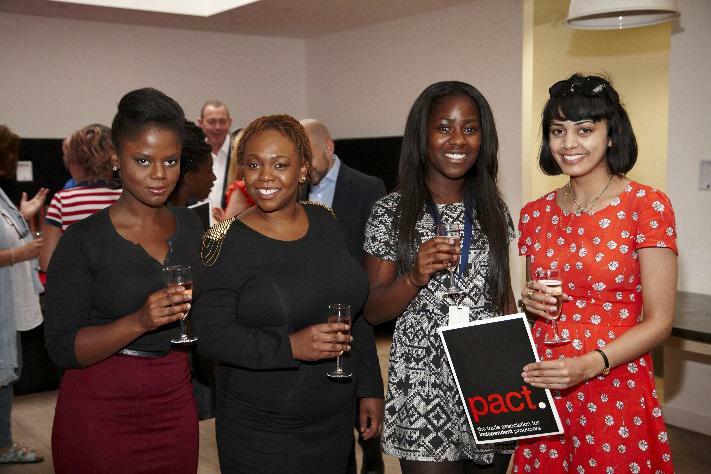 Find out more about applying to future intakes of the scheme at?Creative Access?and for any queries please contact Joyce@pact.co.uk. Explore other training and development opportunities available across the industry on our Useful Resources page, along with the wealth of case studies and examples in our Information Hub on?Taking Action.